Nothing shows the true value of an asset more than its demand and investors’ willingness to pay astronomical amounts to acquire it. In the last decade alone, we’ve seen records being shattered one after the other in the diamond industry, with stones so beautiful one could argue they belong among the stars above. To pay tribute to these magnificent gems, we’ve compiled a list with the 7 highest auction sales of the past 7 years. 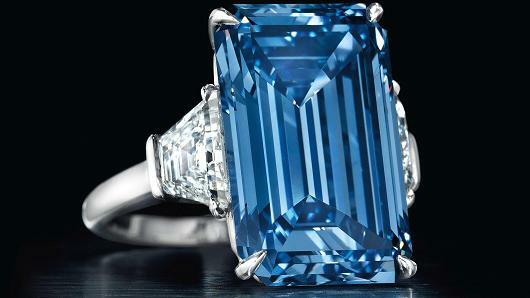 Arpege Diamonds continues its search for some of the world’s most famous diamonds in history. 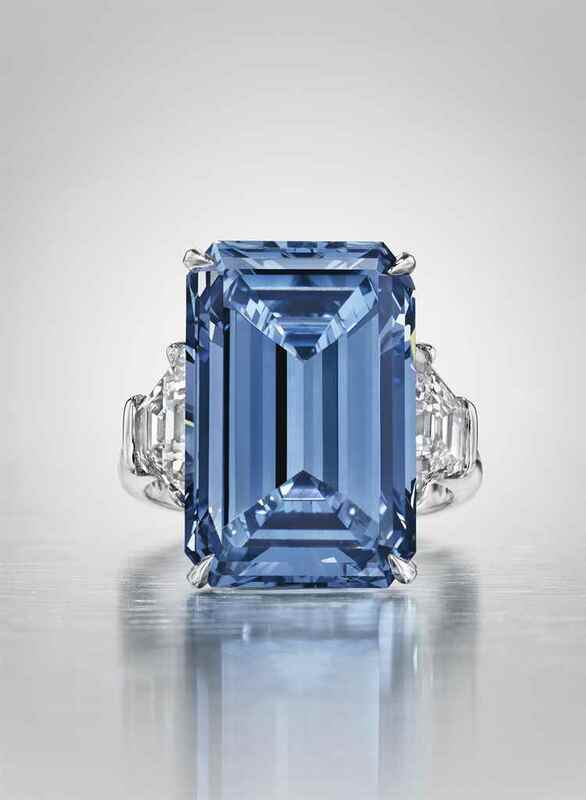 Its latest installment of the Famous Diamond Series is the legendary Oppenheimer Blue.